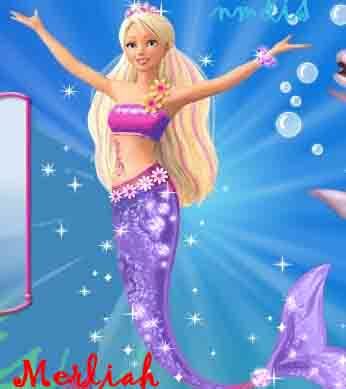 Merliah make-over. . Wallpaper and background images in the Barbie pelikula club tagged: barbie movies fanarts by nmdis. This Barbie pelikula fan art might contain portrait, headshot, and closeup.